If you are asking “how to put the spark back in your marriage?” I would challenge you to ask “what put the spark out?” first. Going on a nice date will only pacify you both for a short time. If you are constantly focused on “how to put the spark back in your marriage?” without first figuring out what put the spark out in the first place, any spark that might come back will be short lived. That cycle is exhausting and overwhelming. I do not think that was God’s intention for marriage. 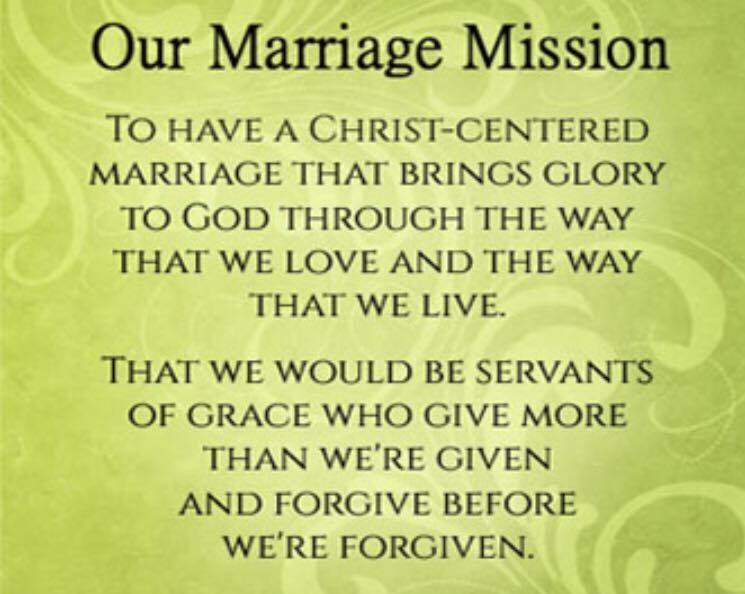 If our marriage is supposed to be an example of Christ and the church shouldn’t it be constant? I dare even say that our marriages should be on fire not just in search of a spark but I will save that for another blog post! Still wondering how to put the spark back in your marriage? Like I said, first, figure out what put out the spark. Are you getting enough alone time? Does your husband feel appreciated? Do you feel noticed and cared about? If the reason the spark went out in the first place is not addressed no matter how many times you put the spark back it will continue to go out. If getting to the bottom of the issue means a long (and maybe hard) conversation then do it. That conversation could save your marriage. That might sound extreme to some of you as “things are not that bad. But wouldn’t you rather have the long and hard conversations while you can rather than put them off and continue to drift apart, little by little, to the point where a conversation about the weather is hard much less talking about your marriage. Jesus put the needs of others before Himself. That is what will ignite your marriage. It really comes down to putting your spouse before yourself. The answer sounds simple but putting it into practice is hard. 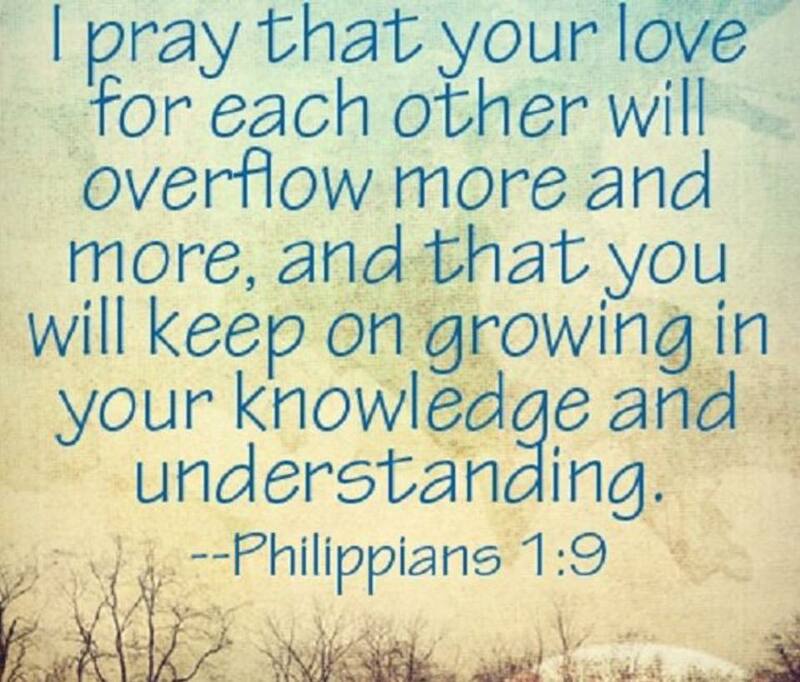 Our flesh is selfish and we would rather have our way but Love is not self seeking. 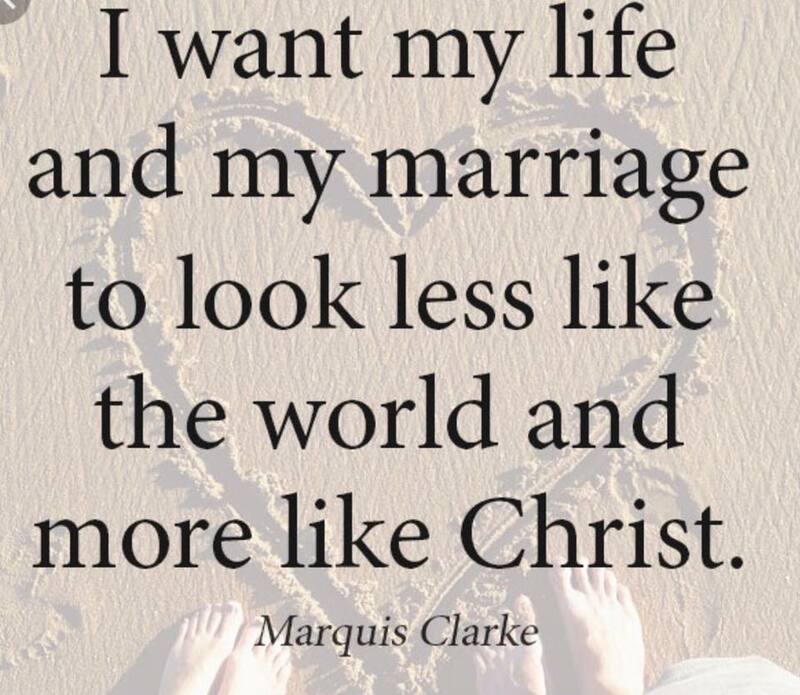 God calls us to lay down our superficial wants so we can have a supernatural marriage! A popular word of advice to newlyweds is to “put god first in your marriage.” But what does that look like? How do you do that? What does putting God before you husband look like? It is not an easy thing to master as we are so used to doing it the other way. We make our husbands a priority because we Love them and feel this is a way to serve God. However, our husbands should not be THE priority. God should always be first. Then your husband. And then your children. 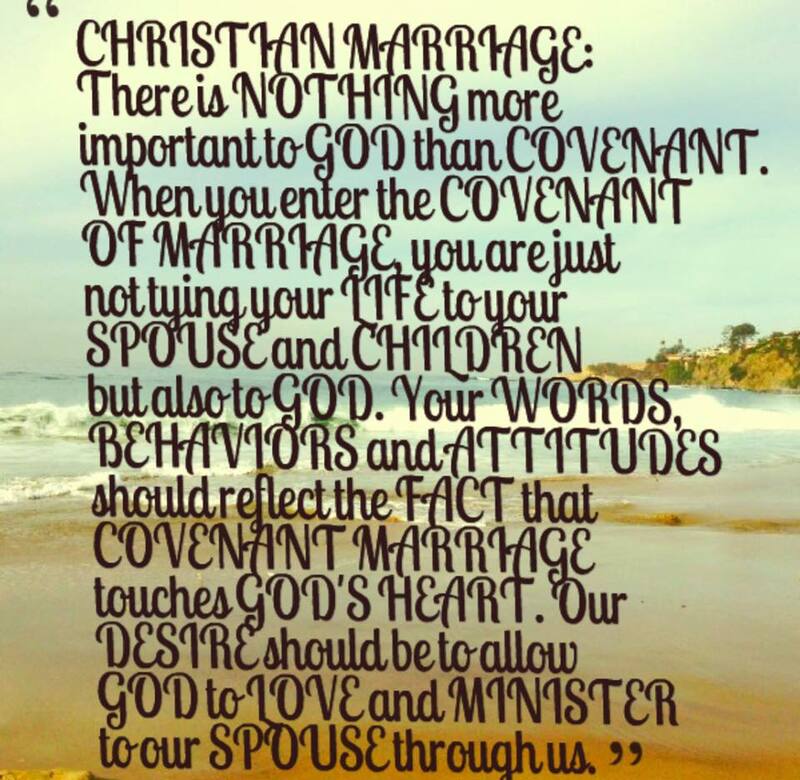 What does it look like to put God first in your marriage? Putting God first does not mean ignoring your husband. Everything we do in service to our husbands should be out of our desire to serve God and keep Him first. In order to put God first in your marriage you must serve your husband out of your Love for God. This means that when you do something for your husband and he does not shower you with the praise you were hoping for (maybe deep down really expecting) you will be ok because you know God sees it. How do you put God first in your marriage? You have to make a choice to put God first in your marriage. Your Bible is not just going to jump in your lap everyday and remind you to spend time in the Word. Bowing your heart before God before you entrust it to your husband daily will save you both a lot of heartache. Having your heart bowed before God before you have a small disagreement with your husband will keep it small instead of turning into WWIII. What does putting God before your husband look like? Our husbands are a gift from God. Just like our children are a gift from God. And just like we spend time apart from our children alone with our husbands, we should do the same with God apart from our husbands. 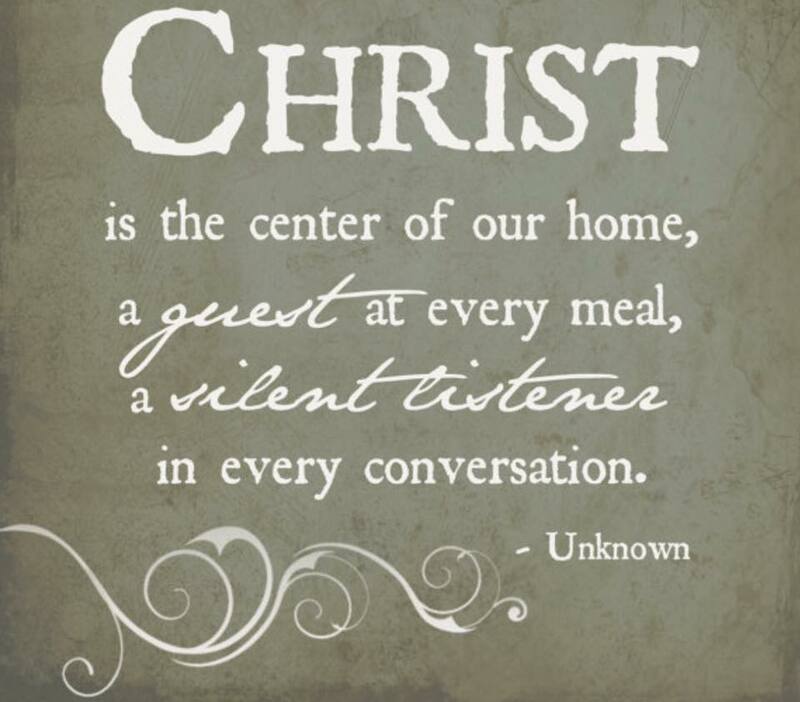 Make the choice to spend time in His presence daily. 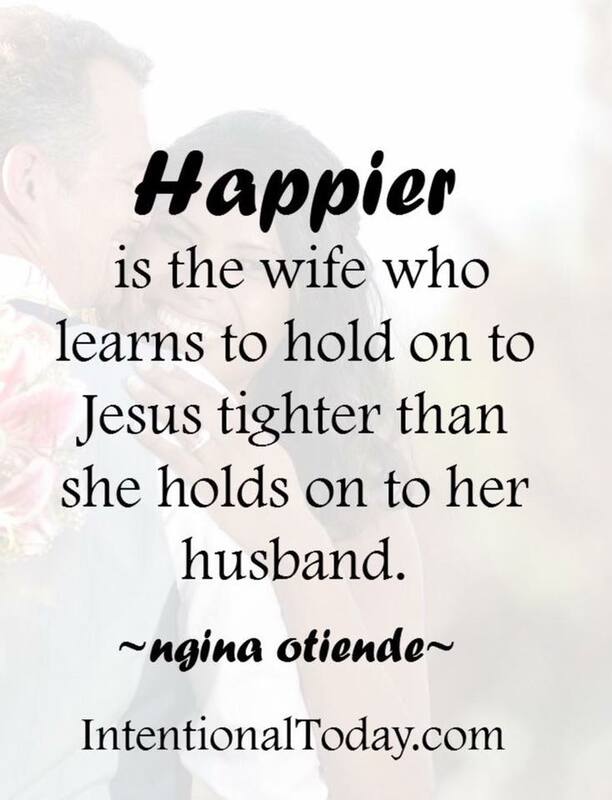 Keep Him as THE priority and recognize Him as that your husband is a gift from God. When you put God first in your marriage you take so much pressure off of your husband. He no longer has to try to be your source of joy or fulfillment. Putting God first will result in Him filling your cup to overflowing so that you are able to Love your husband like Jesus. When you put God first in your marriage He fills your cup to overflowing so that you can Love your husband like Jesus.